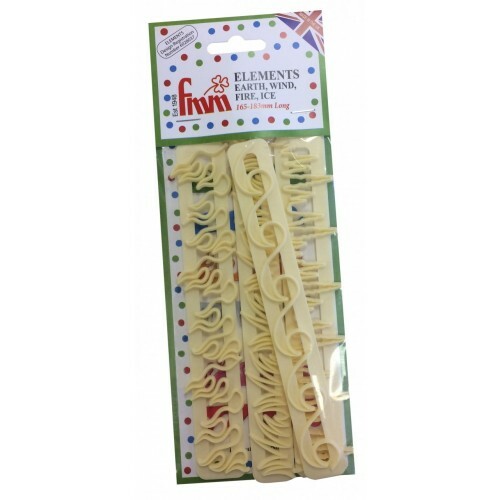 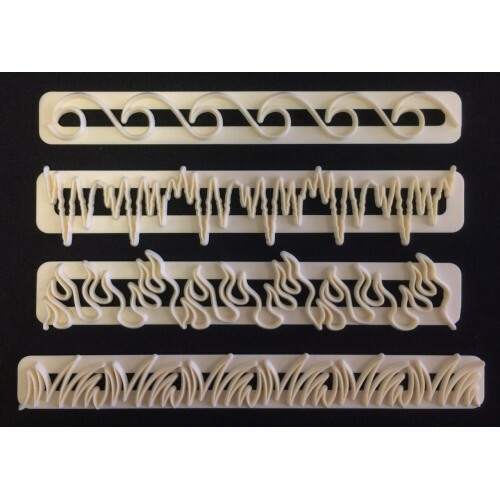 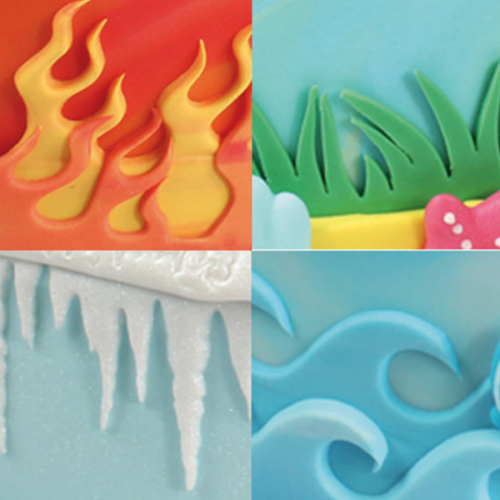 This handy Elements cutter set, contains Grass, Icicles, Waves and Flames cutting strips. 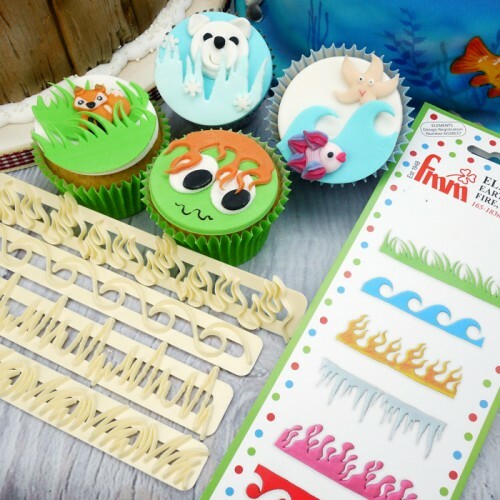 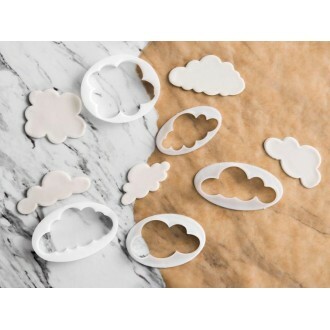 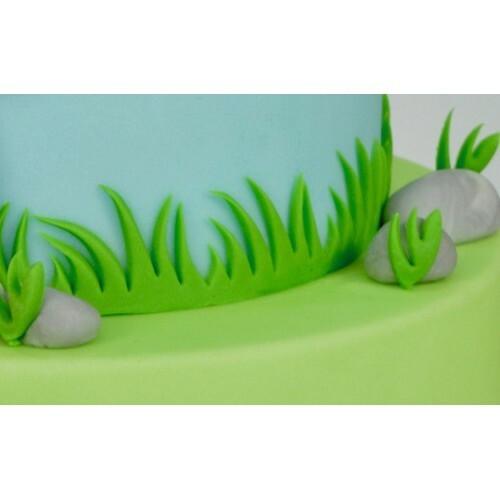 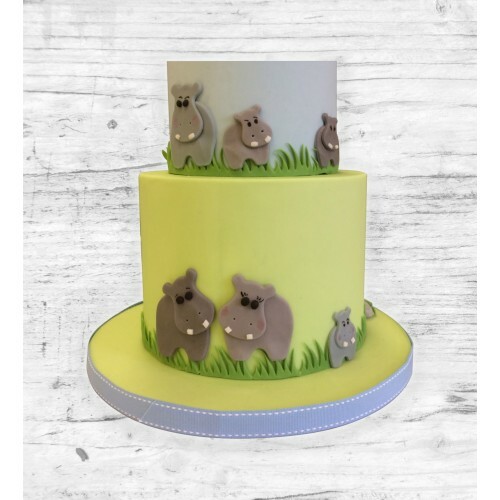 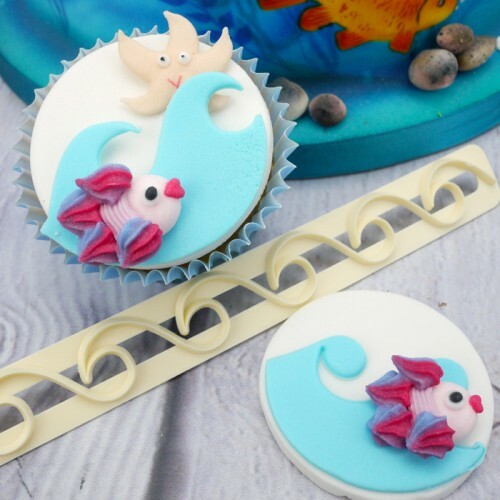 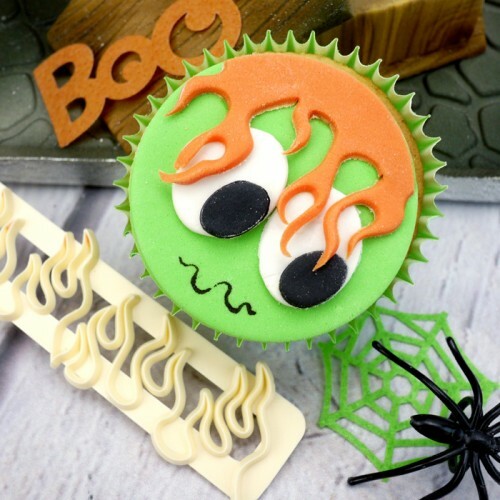 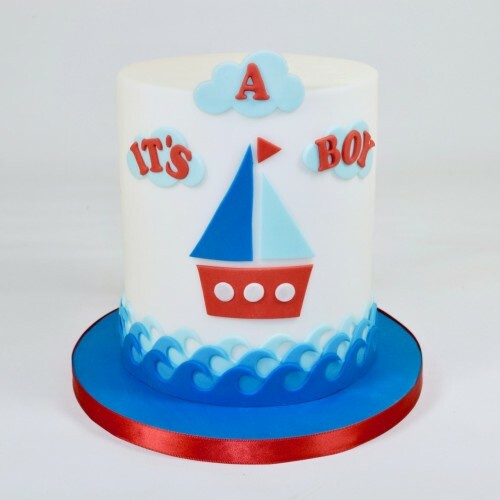 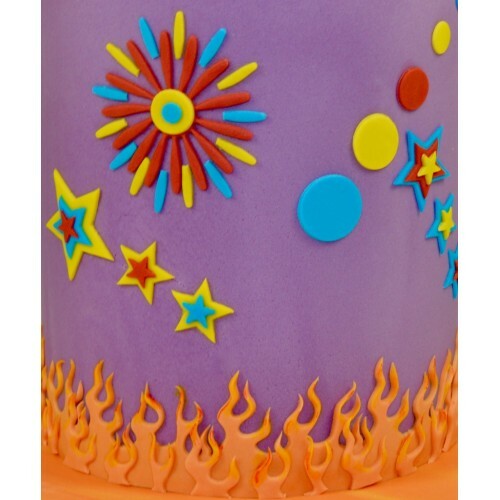 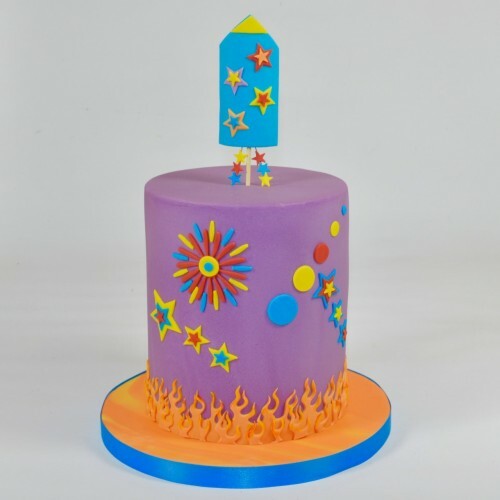 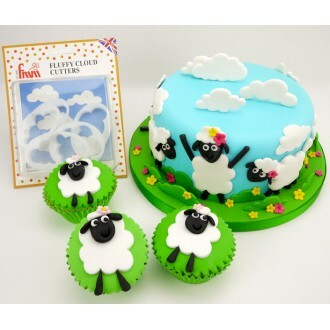 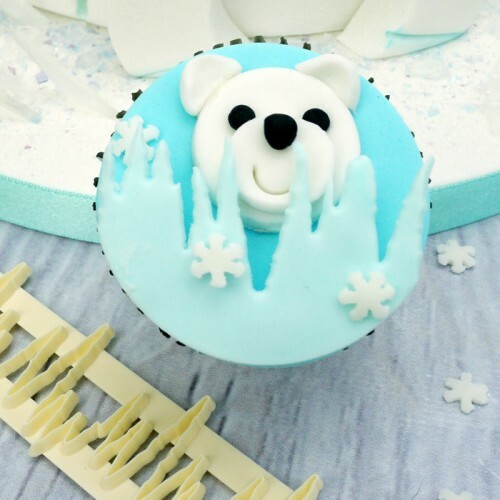 Use with fondant, modelling and sugar paste to create the perfect edging for adding side designs to a variety of cakes such as superhero, beach themed, Christmas and frozen celebration cakes. 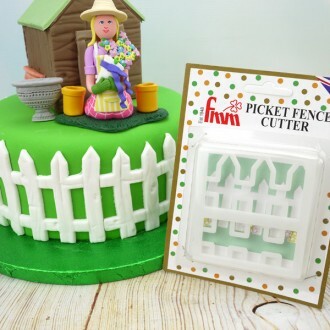 The cut outs also make lovely side designs too!